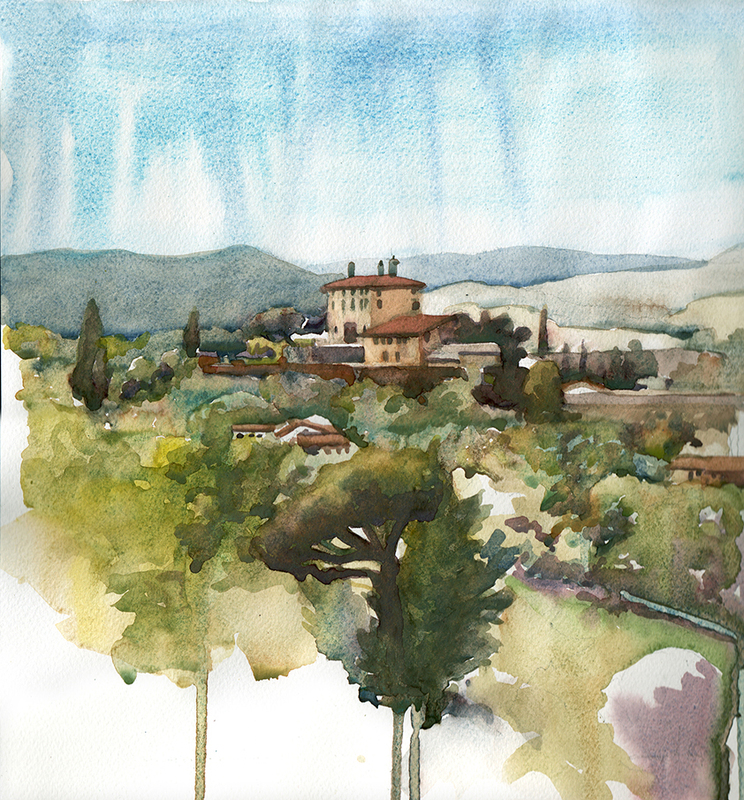 Tuscany Plein Air have teamed up with 'The Watermill', a famous arts and activities school here in Tuscany. We're very pleased to be associated with them and it's in a wonderful painting location. The school was established in 1993 and is managed by two English people, Lois and Bill Breckon. 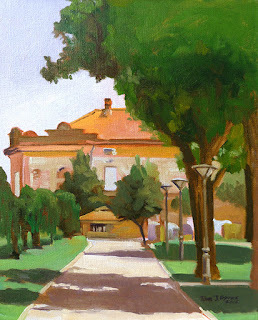 The week long Plein Air painting workshop will take place between Saturday 8 July and Saturday 15 July 2017. 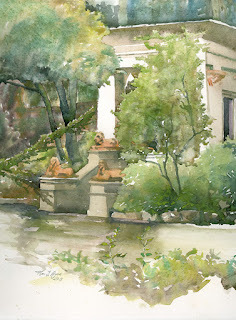 The topics of the workshop will be both watercolor and oils. 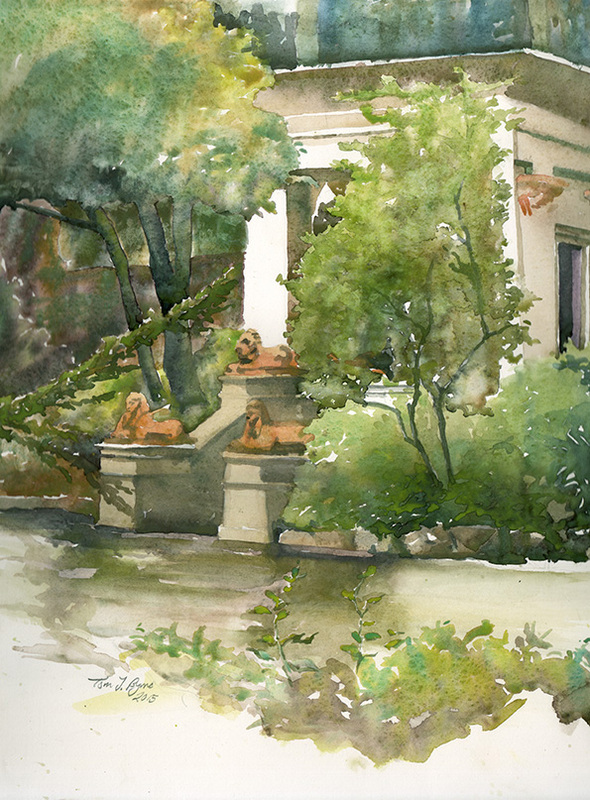 If you are a plein air painter you will benefit from understanding both. 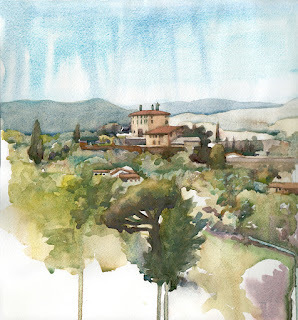 Watercolor is a pleasure when you know how and very compact to travel with. 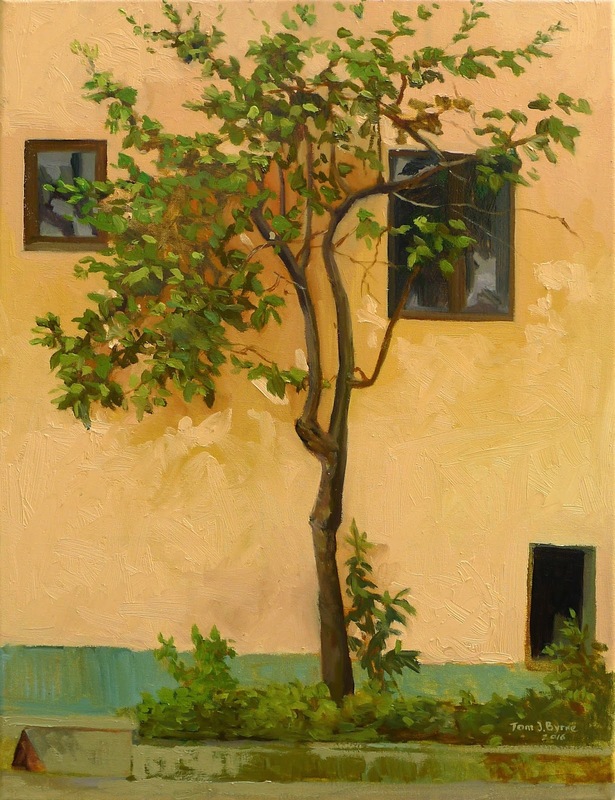 Oils can be used in many different ways and a successful painting can be done in just a few minutes. Solid principles of success link both. We will learn a few important common denominators and then it's going to be all about making our own art. Demonstrations will be ongoing and the team at the Watermill will take care of all the administrative duties for plain sailing. They even arrange pickup from Pisa airport. 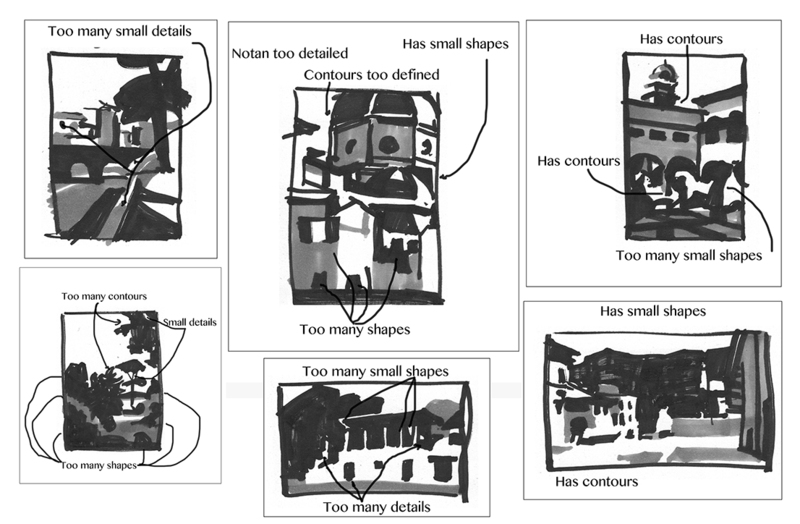 How we create a sketch to prepare for painting. Simple color mapping before painting. We use this with watercolor and oil. and of course final paintings, in oil or watercolor. Book before 31 December 2016 and benefit from the Early Bird £75 per person discount on this workshop. Courses at the Watermill are filling up fast (some 135 places already taken), so now is the time to book – and receive the Early Bird bonus.